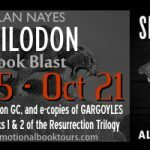 Smilodon book blast and Amazon GC Give Away! 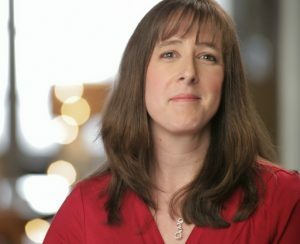 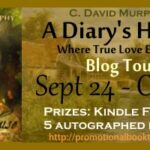 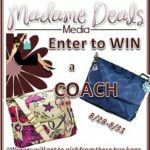 A Diary’s House Exerpt and Kindle Fire Giveaway! 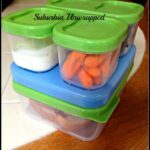 Rubbermaid LunchBlox Sandwich Kit for easy back to school lunches!